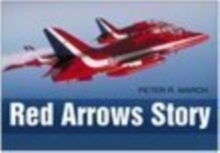 The amazing resilience of the RAF pilots and their aircraft in the face of the apparently overwhelming strength of the German Luftwaffe is legendary. 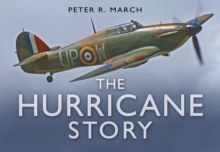 From the earliest threat of invasion to `their finest hour', as Adolf Hitler calls off his invasion plan, Hurricane and Spitfire pilots guided by RAF leadership, tactics and organisation fought against the odds to secure Britain's safety. 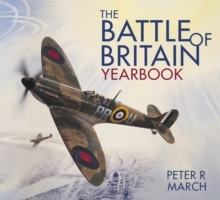 The Battle of Britain Yearbook also includes a colourful look at some of the former RAF and Luftwaffe aircraft that can be seen flying at airshows in the UK or on display in the Battle of Britain Hall at the RAF Museum, Hendon. 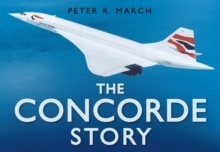 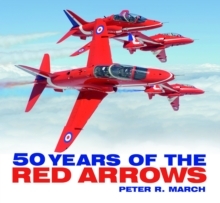 It also charts the history of the ever popular RAF Battle of Britain Memorial Flight from its tentative beginning as the Historic Aircraft Flight in 1957 through to the present day.